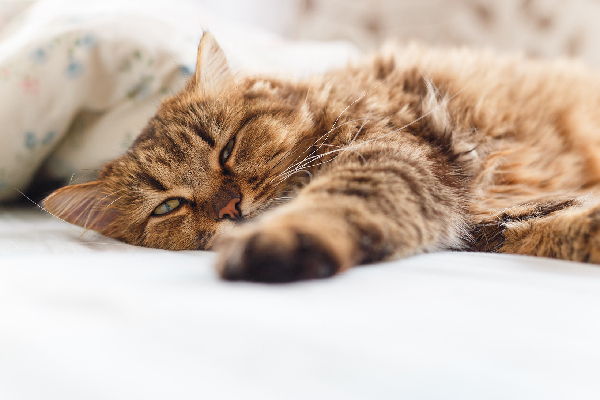 How Can I Help My Cat Who Has Bladder Cancer? It's hard to cure, but some things are worth trying. I have a cat who was diagnosed with bladder cancer. He has been through five episodes of urinary catheterization within one-and-a-half months by three different vets. The last vet diagnosed my cat with bladder cancer. When he has a urinary catheter, my cat can pee. But, after the catheter is removed, my cat can’t pee. Luckily, after we went to last vet and did the fifth urinary catheter, my cat now can pee. Gradually the urine production is increasing, and my cat shows some improvement. He is more alert and active. Is there anything else that I can do? Any medicine that you can suggest? Tina, I’m sorry to learn of your cat’s diagnosis. The most common type of bladder cancer in cats is called transitional cell carcinoma, or TCC. 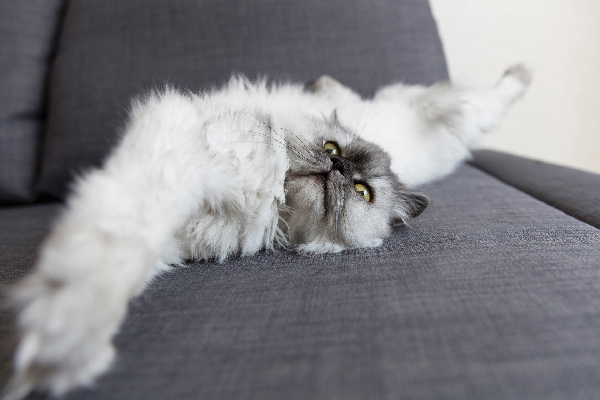 In cats, it can develop anywhere in the bladder or urethra. If a tumor develops near the opening of the urethra (which carries urine out of the bladder and into the litter box) or around the urethra itself, then the tumor may physically block passage of urine out of the bladder. A urinary catheter will be able to circumvent the problem by maintaining an open urethra. Tina, from your description it sounds like you’re not 100 percent certain of your cat’s diagnosis. 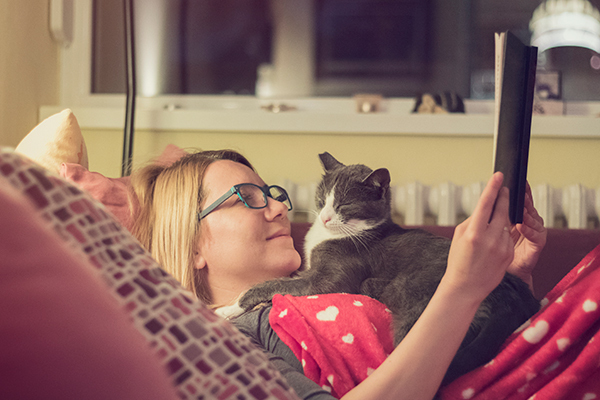 An ultrasound of your cat’s bladder may yield insight into the matter. 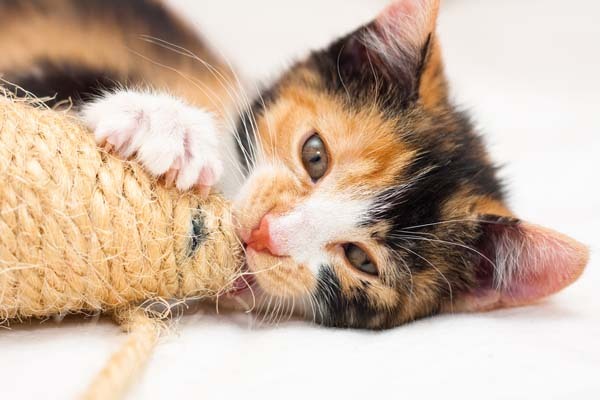 A veterinarian may also want to perform a procedure known as traumatic catheterization, in which a catheter is used to collect a sample of any tumor that is found so that it can be analyzed for a definitive diagnosis. Be aware that aspiration (using a needle inserted through the skin and into the bladder) is generally not recommended in suspected cases of bladder cancer, because of concerns that the needle may spread the cancer into the abdomen. There are a few options for treating cats with confirmed diagnoses of TCC. Some cases may respond to surgery. However, only a highly competent surgeon should perform this type of surgery, because the tumor is likely growing adjacent to several very delicate structures (the urethra and the ureters). Because of these structures, complete removal of the tumor may be difficult. However, a surgeon might be able to “debulk” or remove a part of the tumor, which may reduce the clinical signs. It also may be possible to pursue a relatively non-invasive debulking technique using a procedure known as “cystoscopy.” Cystoscopic treatment is likely to be available only a a major veterinary teaching hospital. A specialist in veterinary oncology may be able to offer a comprehensive chemotherapy protocol for TCC. Also, a medication called piroxicam (and possibly a related medication called meloxicam) has been anecdotally reported to reduce the size of bladder tumors in cats. Piroxicam and meloxicam are in a class of drugs called NSAIDs (non-steroidal anti-inflammatory drugs). These drugs must be used very cautiously in cats, because they can cause problems with the kidneys and other organs. And, I have not seen a good study that proves the efficacy of either drug for use in bladder cancer. However, a great many veterinarians have reported that piroxicam in particular leads to temporary shrinking of bladder tumors. 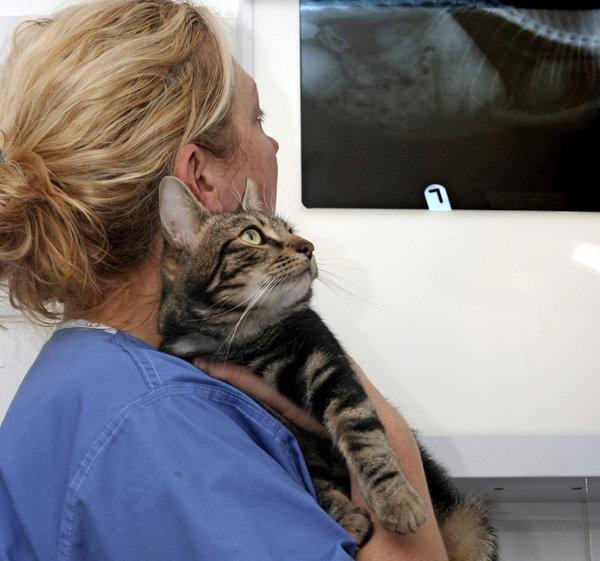 Tina, the best option for your cat would be for him to see a specialist in veterinary oncology. If that is not possible, then I recommend that you discuss piroxicam with your vet. Finally, I should point out that an inability to urinate isn’t merely uncomfortable for a cat. It’s urgently life threatening. 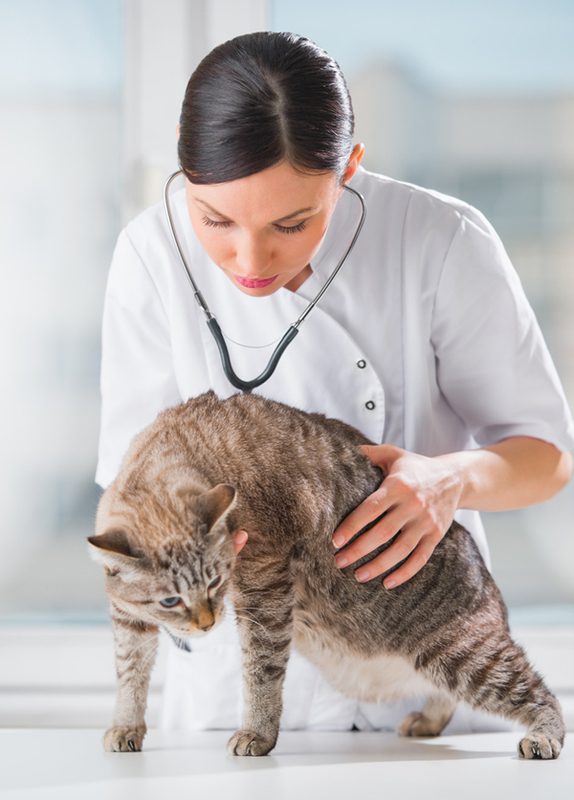 Any cat that is having trouble urinating should receive immediate veterinary care, day or night. When cats can’t urinate, the bladder fills until it can hold no more urine. Once it reaches this point, the kidneys shut down. Cats who can’t urinate can go into kidney failure, suffer major electrolyte imbalances, and die within a day or two. Tina, you’ll need to continue to monitor your cat carefully to make sure he’s consistently producing urine.